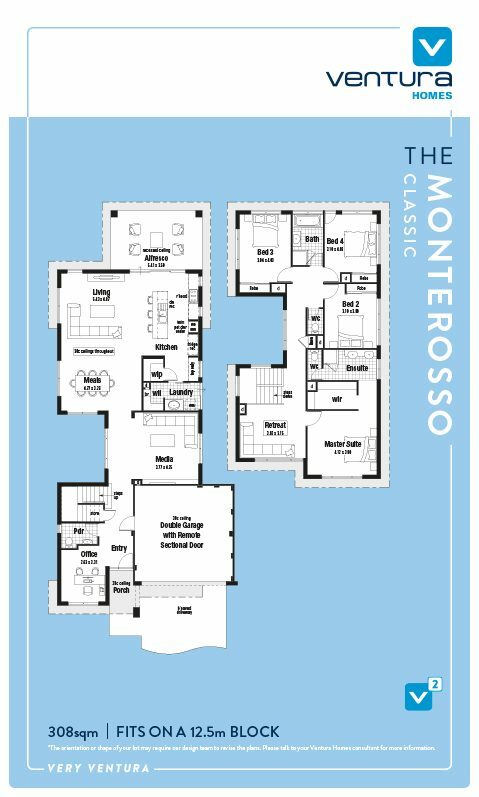 This modern leading-edge design is showcased across both floors, with 4 bedrooms, 2 bathrooms and a powder room. The entry welcomes you with its natural progression through to the rear open plan living. A spacious media room invites you to relax and unwind with sliding doors to the hall showcasing the landscape and allowing direct access to your private courtyard. Perfectly positioned windows highlights the living and kitchen areas, providing an abundance of natural light. The impressive kitchen with scullery allows you to cook in luxury designed for top chefs. The upper floor includes generously proportioned bedrooms, ample storage and a grand master suite with large his and hers robes and a stylish ensuite. You can relax with the kids or retire in the inviting retreat.